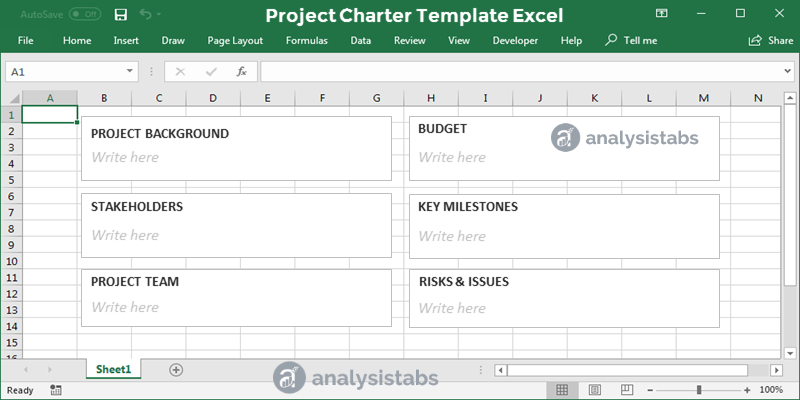 Project Charter Template Excel - ANALYSISTABS - Innovating Awesome Tools for Data Analysis! 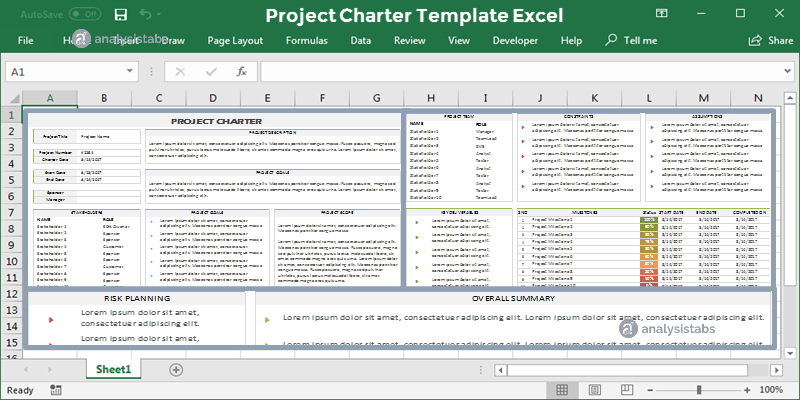 Project Charter Template Excel version is very useful when you need to document multiple charters for one project. This is very easy to maintain and easy to use. 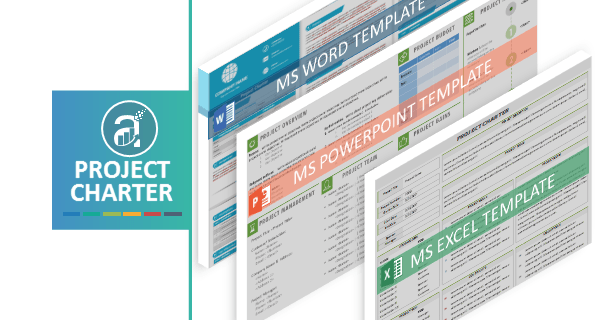 Project Management Charter Excel Template is created with multiple ranges for creating effective project charter template.